Warning – this post will get a little nerdy. 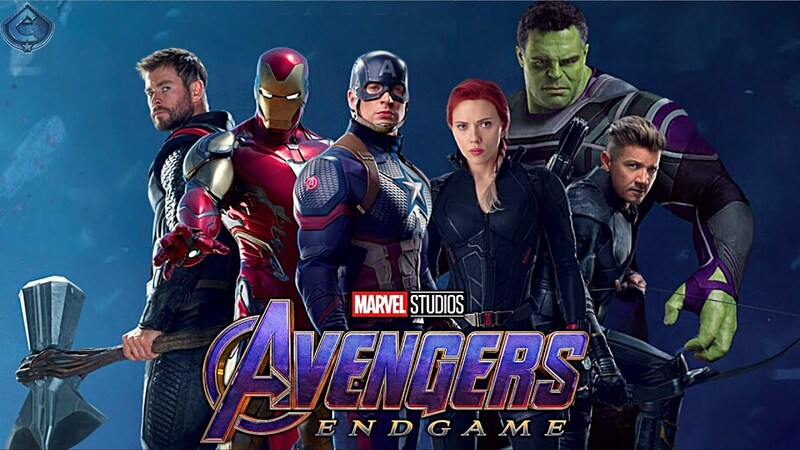 In just over one week, Avengers: Endgame will explode onto theaters. I confess that I’m a big fan. These films take me back to my comic book collecting youth. Anticipating the release of the film reminded me of one of my favorite scenes from another MCU film, Black Panther. It taught a powerful lesson that applies to all of us today. Spoilers ahead – but it’s been out for quite a while, so I’m not too sorry. The following is a brief summary of the scene. You can find more details here. In this scene, T’Challa (the Black Panther and king of the technologically advanced African nation of Wakanda) is visiting the ancestry realm and confronting past kings of his nation, including his father. For centuries, they had hidden their technology from the world and kept it to themselves. Due to those actions, the nation faced destruction from outside threats. T’Challa committed to overcoming these enemies and then share Wakanda’s advancements for the benefit of the rest of the world. All of you were wrong! Are you sharing your gifts with the world? It’s a powerful lesson. Are we selfish with our gifts, talents, resources and time? Or are we investing those in others to make our communities better? We’re our own biggest critics. We may not believe our gifts are worth sharing or that we have anything valuable to contribute. It’s a lie. We need your skills. Your talents. Your heart. “You will make a lousy anybody else, but you are the best you in existence. You are the only one who can use your ability. Make your endgame to leave this world a little better than you found it. Life is too short.